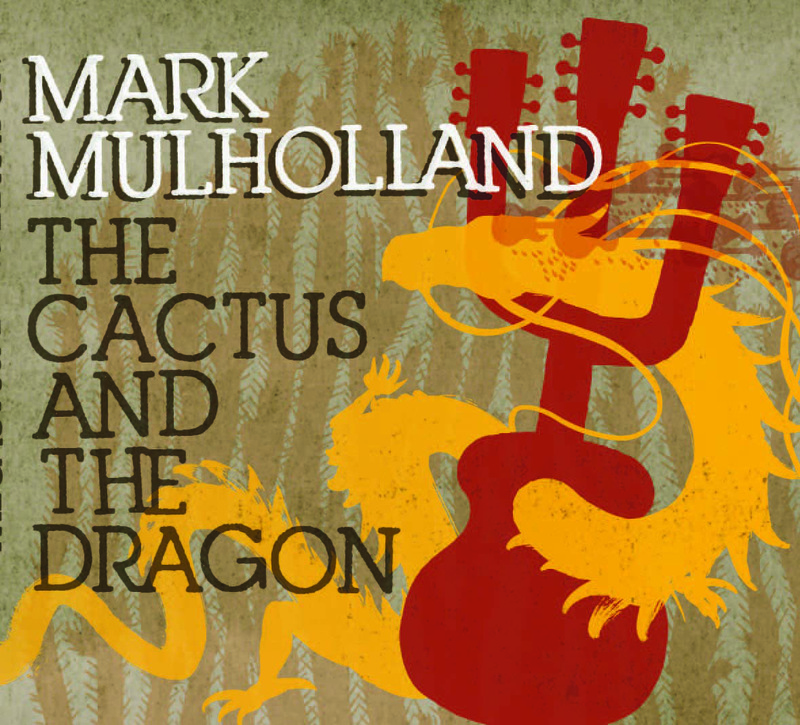 Following on from a successful digital release earlier in the year, travelling songwriter Mark Mulholland’s second album The Cactus And The Dragon receives a full physical release on Monday 6 February. The follow-up to his 2008 debut The Devil On Stairs, this is Mark’s first album for Berlin-based Cannery Row Records. In keeping with Mark’s wandering spirit, the album has had a geographically challenging gestation. The initial tracks were recorded in a makeshift studio in Berlin by Australian engineer Dugald Jayes with the rest of the recordings taking place in studios, kitchens and sitting rooms in Berlin, Paris, Antwerp and San Francisco, featuring guest appearances from a wide range of Mark's musical collaborators. Finally, Mark brought the disparate elements of the recording to Monobeat Studio in Berlin, where they were mixed and mastered by Stewart Hill. The songs cover a wide variety of styles, from jangling pop-rock on ‘Something New’, through the delicate and intricate folk of ‘Another Falling Star’ and ‘Middle Lane Driver’s boisterous country, to the full-on psychedelic rock of the title track. 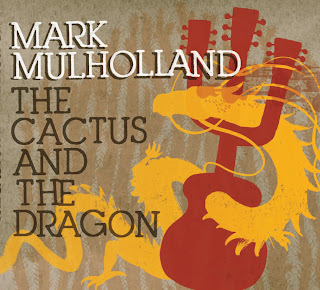 Despite the stylistic diversity, and the varied instrumentation, line-ups and recording environments, the album works as a cohesive whole, reflecting the multiple facets of Mulholland's accomplished songwriting. Born in Glasgow, Mark has been travelling and playing music for more than two decades, both solo and with a number of different bands. His main band project in recent years has been Two Dollar Bash, an acoustic folk/country/blues group who have just finished their fourth album and have been touring extensively for the past nine years. Pursuing a solo career in parallel with the various bands he is involved in, Mark is also in demand as a session musician, having made recordings over the years with Nikki Sudden, Captain Sensible and Phil Shoenfelt among others. After years of splitting his time between Berlin, Paris and other European cities, Mark is now based in Haiti, where he is working with young local bands in a cultural centre in Port-au-Prince. The latest Two Dollar Bash album New Adventures will be released in the UK in April followed by a joint project with former deUs guitarist Craig Ward.